A 360 approach to rebuild, re-strengthen, and resurface hair structure. 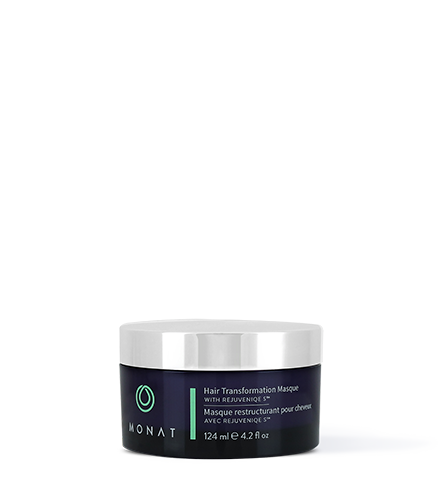 To learn more about the Restructuring Hair Care Collection, please contact your MONAT Market Partner. Restructuring Pre-wash Conditioner- A lightweight pre-shampoo conditioner that shields strands from friction and further damage during washing, leaving hair luscious and healthy. 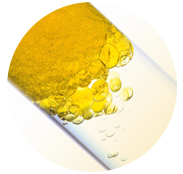 Restructuring Shampoo- A mild and creamy, sulfate-free corrective cleanser that rebuilds, re-hydrates and fortifies tresses. Hair Transformation Masque- Fixes breakage, strengthens, softens and transforms the look of damaged, brittle, over-processed hair within minutes. Inner Force Restructuring Serum- Dual treatment serum that reconstructs hair at its core, restoring strands to a healthier, pre-damaged state in just one treatment. The Restructuring Hair Care Collection is designed to take a 360 approach to reverse the appearance of hair damage, correcting the entire hair fiber, inside and out. The products within the Restructuring Hair Care Collection work together as an advanced, high performance program re-building strength from within while reinforcing and protecting the hair's surface for a softer, smoother, shinier, healthier-looking finish.